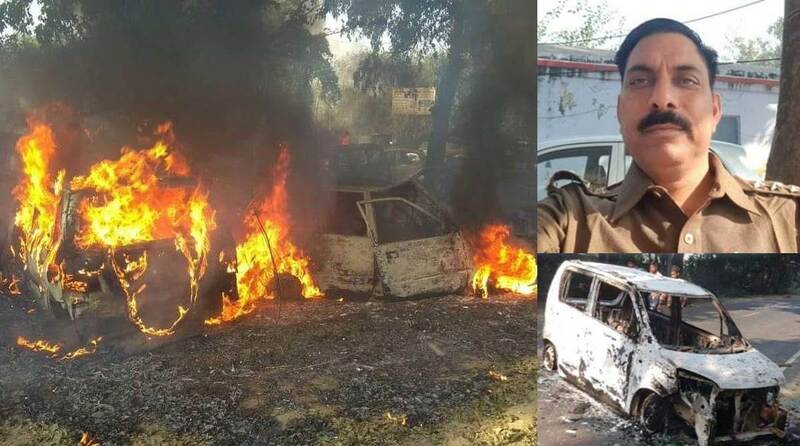 Three weeks after the dreaded mob violence over cow carcasses in Bulandshahr, the Uttar Pradesh police on Thursday claimed to have arrested the prime accused in the killing of police inspector Subodh Kumar Singh. The accused, Prashant Natt, was arrested from the Bulandshahr-Noida border on Thursday afternoon. Police sources said Natt was arrested after his identification from a series of mobile phone-made videos of the violence. The police also said that the man has confessed to his crime. However, the weapon used for the killing, a pistol, is yet to be recovered. Bulandshahar’s Senior Superintendent of Police Prabhakar Chaudhary informed that Natt is being interrogated. The police took Nat and his accomplice to Kalwa for recreating the crime scene. 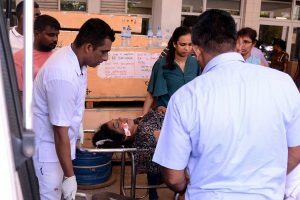 The police said all the accused in the incident were from the Chingrawathi village, of which four are in jail now. So far, 20 people have been arrested in the mob violence case.